My husband and I have been separated for over a yr (NC law) and he still lives in IN and I now live here. I however have only lived here since July he had asked for divorce last yr and has yet to file can I file now or do I have to wait until I've lived in NC for 6 months? Thank you any information would be a great help. - The Hart Law Firm, P.A. My husband and I have been separated for over a yr (NC law) and he still lives in IN and I now live here. I however have only lived here since July he had asked for divorce last yr and has yet to file can I file now or do I have to wait until I’ve lived in NC for 6 months? Thank you any information would be a great help. 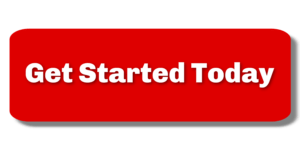 You are here: Home / Ask a Lawyer! / My husband and I have been separated for over a yr (NC law) and he still lives in IN and I now live here. I however have only lived here since July he had asked for divorce last yr and has yet to file can I file now or do I have to wait until I’ve lived in NC for 6 months? Thank you any information would be a great help. 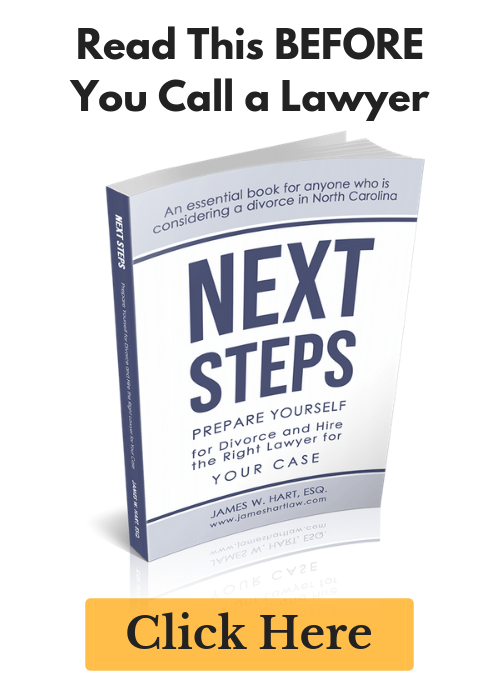 There are two requirements to get a divorce in North Carolina - 1) you must be separated from your spouse for at least one continuous year (i.e. living in separate residences); and 2) you must have established residency by living in NC for at least six months.